As a Senior Brand Merchandising Manager you will develop and implement the Product Strategy for Triumph Brand and sub-labels across Europe. 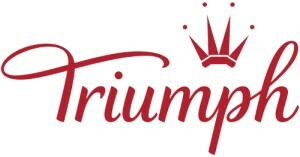 The role is to ensure Triumph brand is positioned as a pioneer within product innovation and that across Europe there is an aligned approach on how the brand is developed and executed. If you are seeking a great opportunity to develop your career, please click Apply below. When applying, please make sure you provide your CV and cover letter in English.